Hitler promised health care, said that Germany’s business infrastructure needed a total government reform, and promised that all of the Germans would have jobs. Also, Hitler may have been elected by less than 40% of the people in Germany, but he was elected by 98.8% in Austria. After becoming Chancellor of Austria he took over the health care system, the car company (Austria had one major car manufacturing company at the time), and the business infrastructure. Hitler did not sell fear and anger, he sold fundamental change of the nation’s infrastructure. He sold the hope of everyone having a job and that everyone had a right to be given medical treatment at the government’s provision. That is definitely not what the Tea Party is selling. The Tea Party is selling a return to the constitutional principles that our country was founded upon. It is selling less government intrusion into our lives and that people can make better decisions for themselves than the government can. In other words, the Tea Party is selling the exact opposite of what Hitler promoted. The first two paragraphs are meant to compare Hitler to the current administration, without mentioning the president or anyone else by name, but the parts that I found more interesting were in the second and third paragraphs where Dake claims "Hitler did not sell fear and anger" and that the tea party is selling the opposite of what Hitler was selling. Maybe Dake is unfamiliar with the treatment of Jews in Nazi Germany or the Nazi rhetoric against foreigners, including German-born Jews of foreign origin. 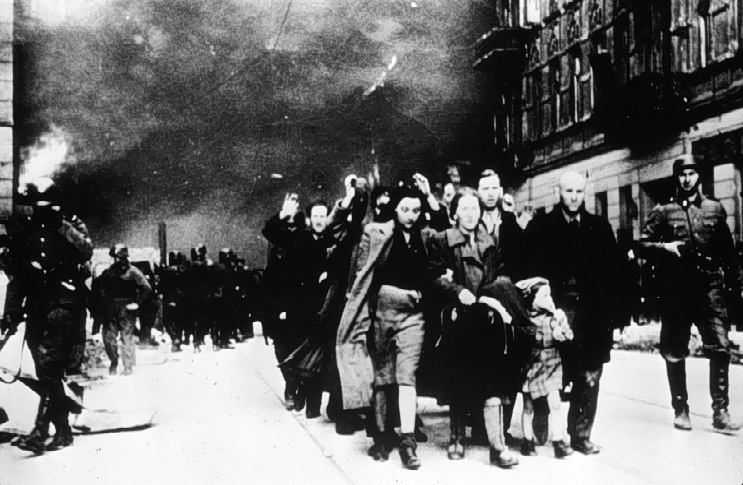 Does Kristallnacht ring a bell? 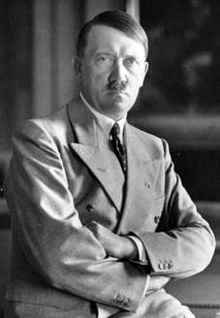 Hitler actually rose to power demonizing ethnic groups and glorifying the Aryan race. They sound surprisingly similar to the things you hear coming from the American tea party movement - repeal the 14th amendment, deny citizenship to Americans of Mexican origin, deport all Muslims, and return to the principles of the founding fathers' glorified Christian nation.